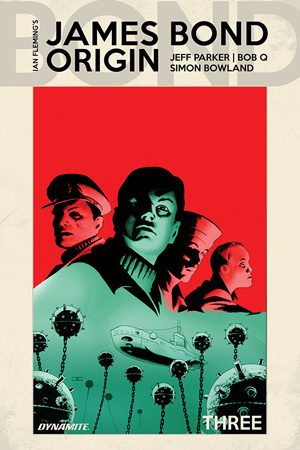 Getting a little more into the background/origin of James Bond. I like these stories. Not crazy about what appears to be a short page count. We do get 20 pages of actual story, then 2 more about this series (coming issues and art gallery). But then Dynamite throws in 8 pages of ads/previews of upcoming titles. One or two pages I can understand, but 8?